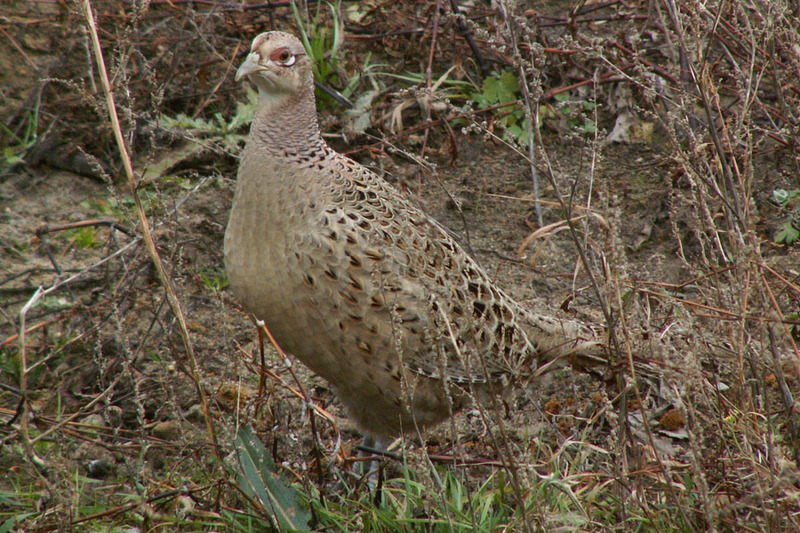 RANGE: East Europe , Turkey. 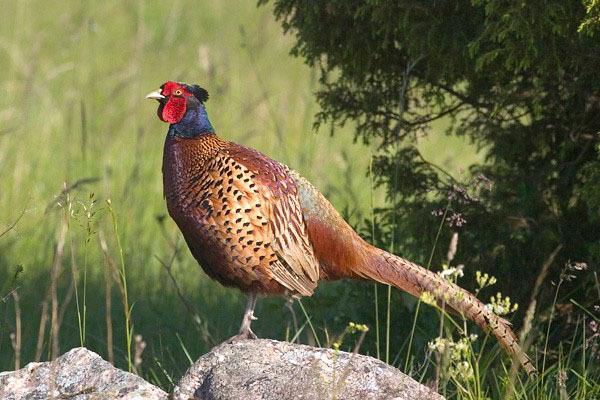 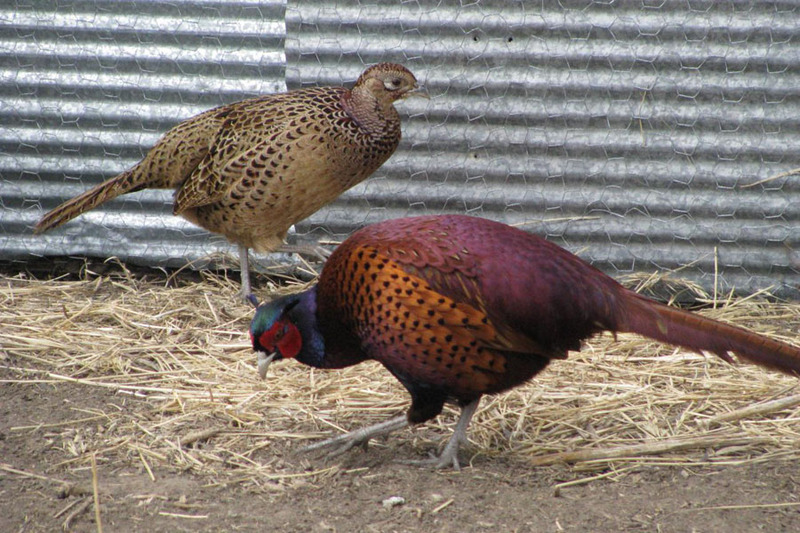 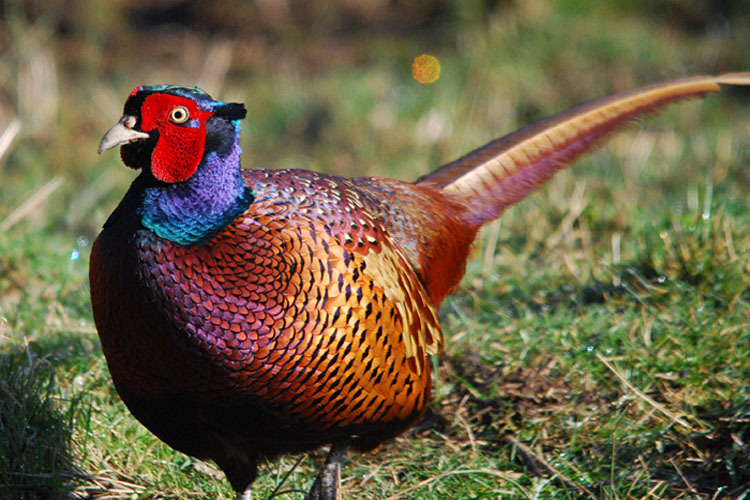 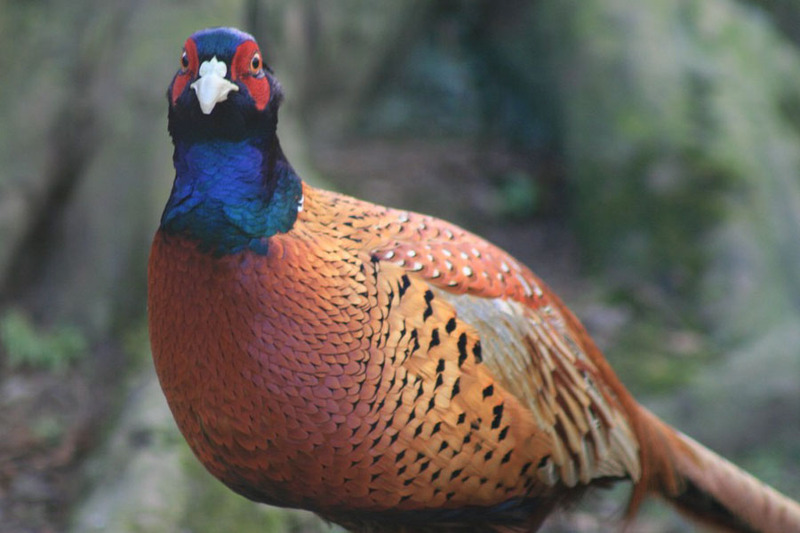 DISCRIPTION: It is one of the true pheasants. 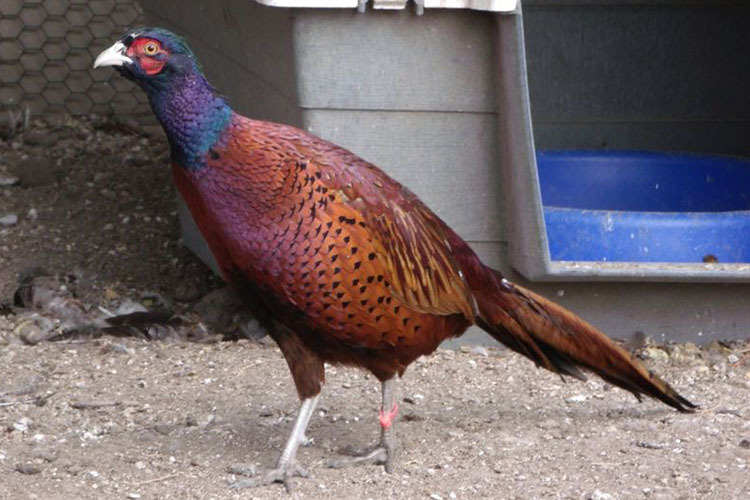 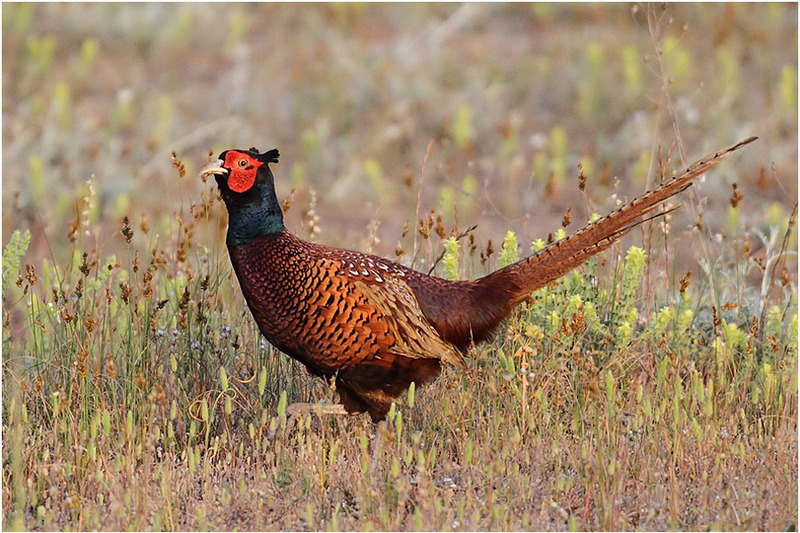 Caucasian Pheasant was living in Turkey for centruies so we have to protect this bird and be careful about the hybrids of the other true pheasants.